Nowadays there have been lots of changes going in Google’s algorithm which had adversely affected the blogs and websites that has produced serious issues. Organic searches have been dropped down around 90% all over the world. But don’t worry it is not your time to step out from blogging. There are certain tips provided by experts that help you to make your blog mark again in its place and are effective in recovering your lost site. Have light themes that are SEO optimized that makes your blog to reduce the page loading time. Remove or avoid unwanted Google search results like tags, archive pages, etc. Update your blog to current version that makes Google to crawl easily. Put efforts to increase your site’s Alexa ranking. 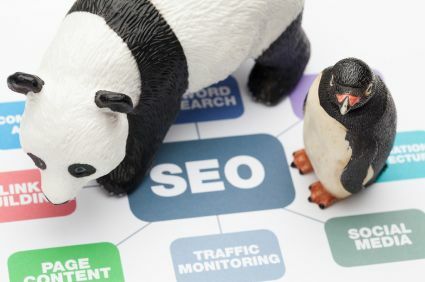 Once your site has dropped down it is difficult to find the exact reason behind it so analyze your entire data on the blog to see what had affected your website either Google’s Penguin or Panda update. There are also certain tools available online which you can make use to track your blog traffic after the effect of Google updates. Now it is must know fact that you can’t get higher Google ranking unless you attain quality backlinks. 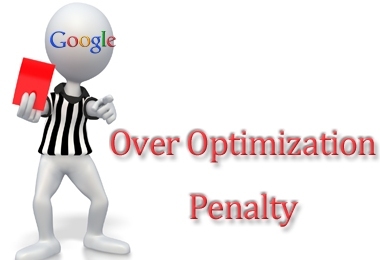 But there is a flip side behind it since bad backlinking process may result in Google penalty. It is always the quality that matters rather than the quantity when it comes to obtaining healthy backlinks. So, in order to prevent your blog or site from the penalty of Google for unnatural backlinks it is very essential to keep an eye on your link building process. Avoid bulk link submission and it is to very important to build links only in high page ranks sites that providing do-follow links that are good to obtain quality link juice. It is a professional service provider that helps you in finding up your links that are unnatural to Google. It provides several parameters that let you to decide which backlink has harmed your site‘s SEO to collect it and export those links to disavow on Google. This is one of the best services that get you an entire list of all the backlinks that are attached to your site. Exciting feature about this tool is that it has the ability to save all the links in the form of spreadsheet on your own system. It is a popular site explorer and backlink analyzer. The service can be availed for free but with limitation. Complete detail of the backlinks will be described in the form of graph also for a detailed view. Requesting link removal: Once you get a complete list of backlinks, hire a webmaster to deal with your site URL. Though it is a quite lengthy process, it is essential thing to get higher ranking in the search results of Google. Using Google Disavow tool: if you don’t want to hire a webmaster to deal this issue, then you can use the disavow tool in Google to make recovery process. 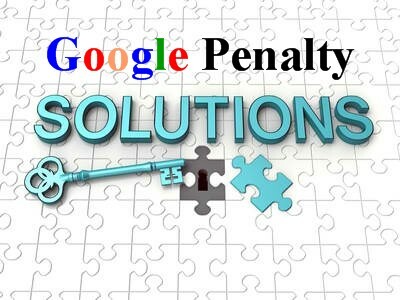 Sending reconsideration request: After working on all the process like removing bad unnatural links, low quality links, send your reconsideration to Google by filling up the form which is available in Google webmaster tools. Resubmit your request if you dint get response until getting positive reply from the team of Google. About Author: Amy Jasmine is a web enthusiast blogger, loves to be a net savvy. She’s a content writer in Zuan SEO, a leading professional SEO company in United Kingdom and also enjoys writing content for major SEO blogs sharing innovative and exciting information found from surfing the net. Follow her on twitter @amyjasmine26.